First we’ll look at the latest tech news and happenings in Hawaii and beyond. 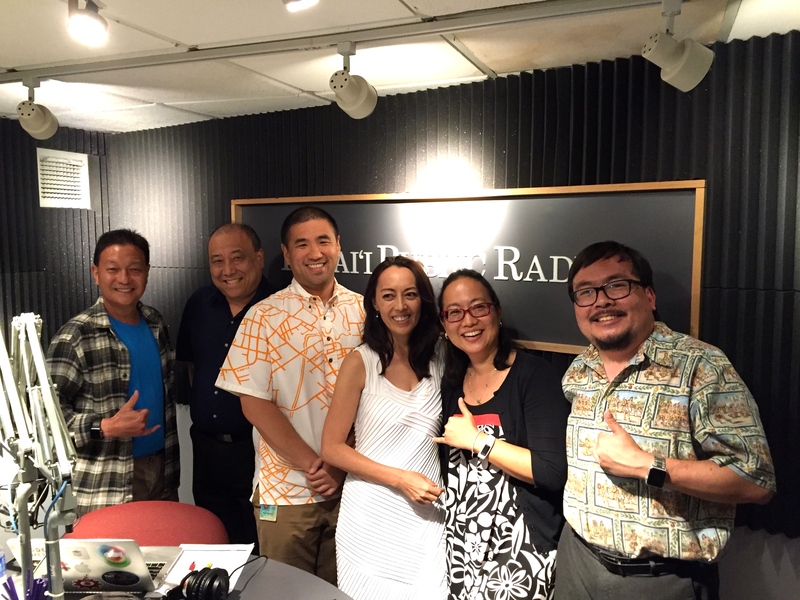 Then we’ll talk to Sandy Park from HTDC about the upcoming Hawaii Science and Technology Fair. Finally, we’ll talk with Sonny Bhagowalia, the state’s Chief Information Officer to get an update on our government’s IT infrastructure and find out his vision for the future.